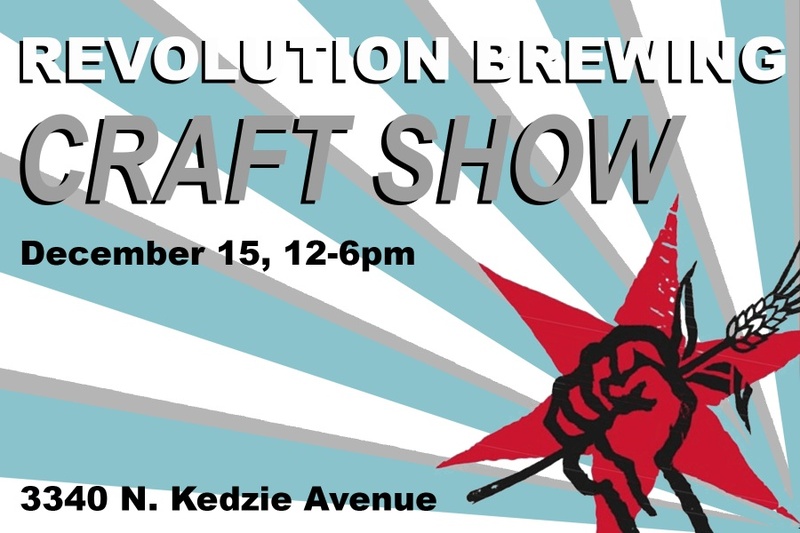 On December 15 12 – 6 PM come to the very first craft show at the updated and remodeled Revolution Brewery on Kedzie Ave. Over 40 different Midwest artisans will be selling unique crafts, perfect for holiday presents. Best part- you can purchase a beer (or two) to drink while you shop. This entry was posted in Openings and Events and tagged art, Arts, Chicago, Revolution Brewing, Revolution Craft Show. Bookmark the permalink. Best Kept Secrets Emerging Artists Exhibition!